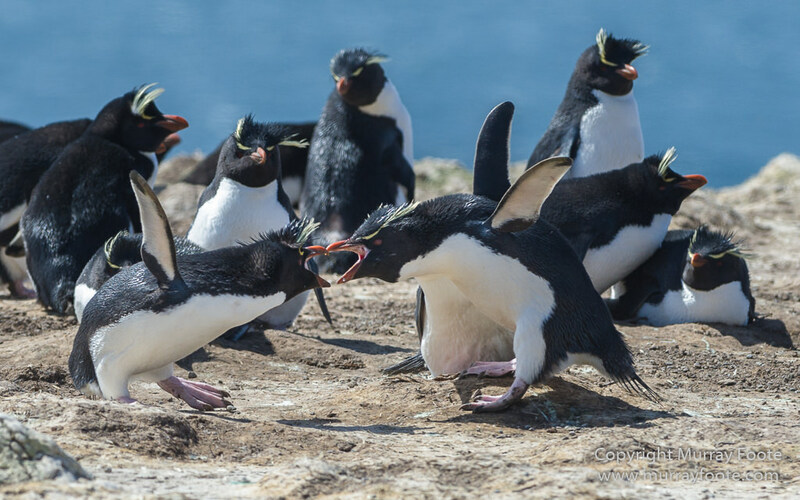 I’m about to start posting on wildlife in the Falklands but first a brief account of some computer misadventures that has delayed this post. Feel free to skip this bit if you’re not interested or it’s too technical. Ten days ago, my computer died, suddenly and completely. The CPU (the chip that powers it) was dead. The computer was six years old and replacing the chip didn’t seem enticing. New ones are no longer available for that motherboard and a second hand chip from EBay might prove to not work. The motherboard was also incompatible with Windows 10, so an upgrade to a modern machine was in order. 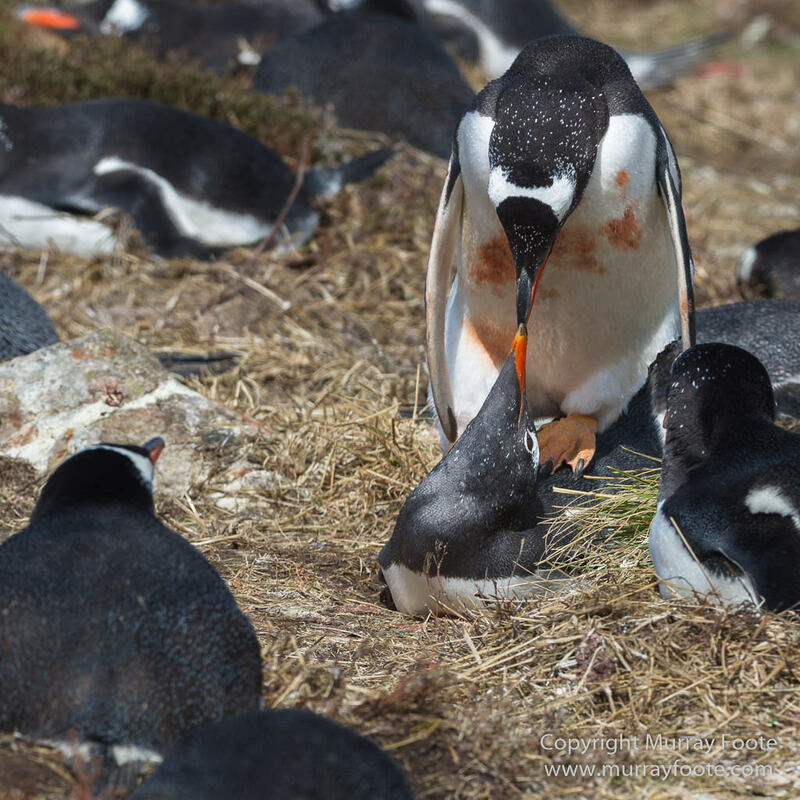 As it happens, I wrote an article on that for the Canberra Photographic Society. so it was fairly easy to work out what I needed. Some of my files may be 50MB out of the camera and when I combine multiple images for panoramas, focus stacking or HDR, the files get very large. Taking the images is just the start. The processing task is not to be underestimated and since I process a lot of images I don’t want to be forever sitting round waiting for something to happen. So my requirement is for pretty heavy-duty image processing and this is not a typical PC. I retained the case, power supply and hard drives. I purchased new motherboard (Gigabyte Z170X – Gaming 7), CPU (Intel Core i7 6700K), CPU cooler (Thermaltake Riing Silent), video card (Gigabyte Geforce GTX 1060) and 32GB RAM (GSkills Ripjaws V DDR4). This is actually a previous generation motherboard and CPU (from about six months ago) so I was able to save a bit of money with little loss in processing speed. I had also bought a new 30 inch NEC professional monitor a couple of months previously (at half price) and may in due course get a couple of M.2 SSDs (3 to 5 times faster than normal SSDs) to speed up the machine further for bootup and for the Lightroom catalogue and cache. I ordered the PC components and ended up with a new working PC except with one “minor” problem – no access to my images because when the CPU died, it took out my data drive. Even without buying two more M.2 SSDs, my PC has six hard drives – an SSD for startup and applications, an extra drive for non-photographic storage and a RAID 10 array of four drives (i.e. my data drive). The RAID array has two pairs of drives that mirror each other for safety and each pair simultaneously writes across each drive (called striping). This makes it both fast and easy to recover when a drive fails. The problem was that when the CPU died, it knocked two of the drives out of the RAID. I was unable to rebuild it, even after a clean reinstall of Windows. So I’m starting again from a data drive with no images. All my files should be backed up on my Drobo (a five-disk RAID-like backup system), so I should be able to restore them. 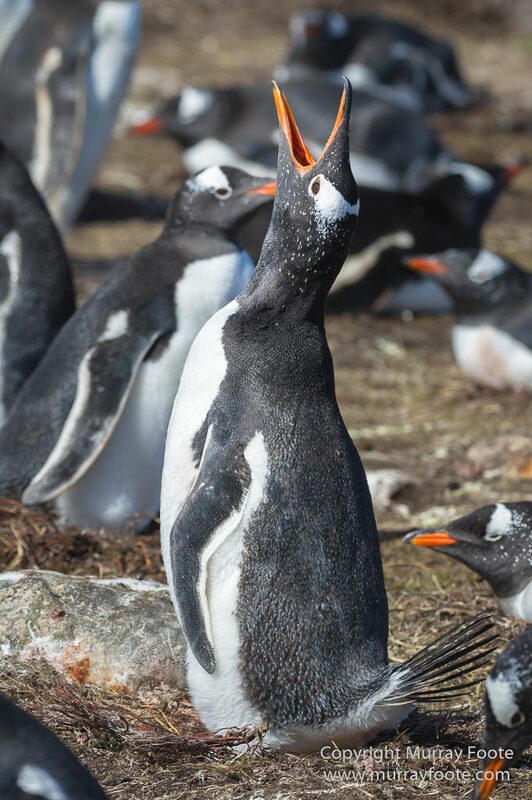 I restored the Falkland Images to a local drive a few days ago to use in generating this post and I’ve just started recovering all images from backup to my data drive. This will take another day or so. 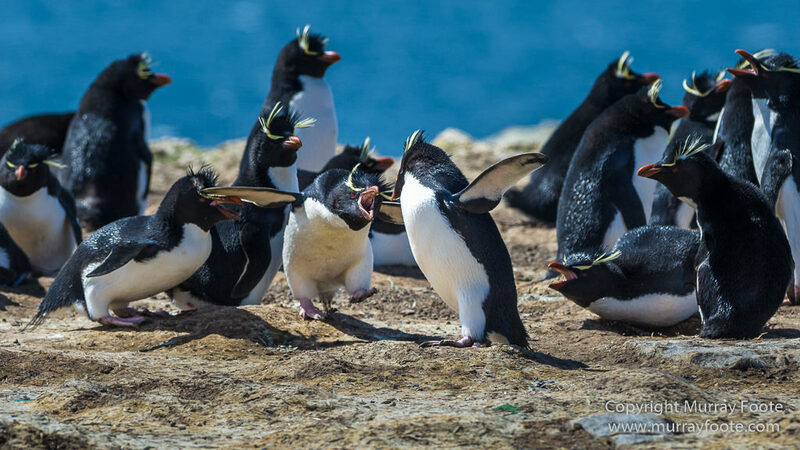 OK, back to the Falklands. I haven’t had any problems with jet lag in the past. Partly this may be sleeping on the plane to key my metabolism to the destination. But the 55-hour transfer was just too much to end up fresh at the other end. 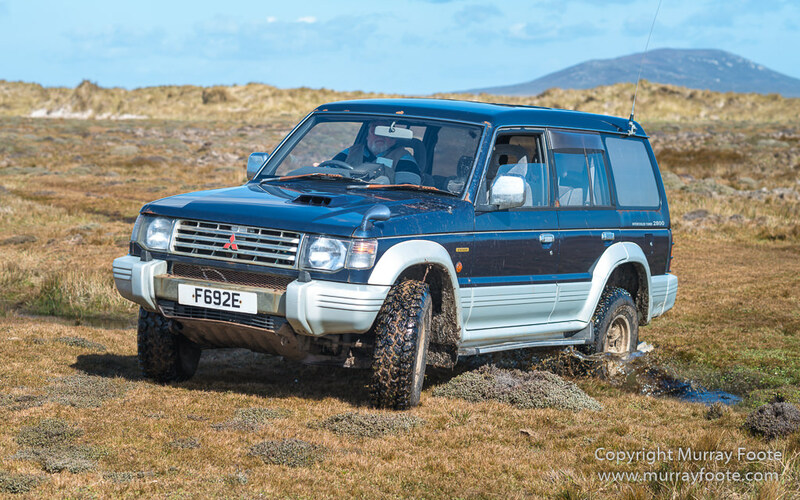 So I was very lucky that I had personalised tours of the island awaiting me with Montana Short and his four wheel drive vehicle. These images are from the morning after I arrived on the plane. Montana driving over a boggy stream. We were heading towards the South of the island. I think this must be Elephant Bay. No elephants so they had probably all swum out to sea. And what you see is typical Falkland islands rainforest, often several inches high. If you click on it you go to a larger than usual image. 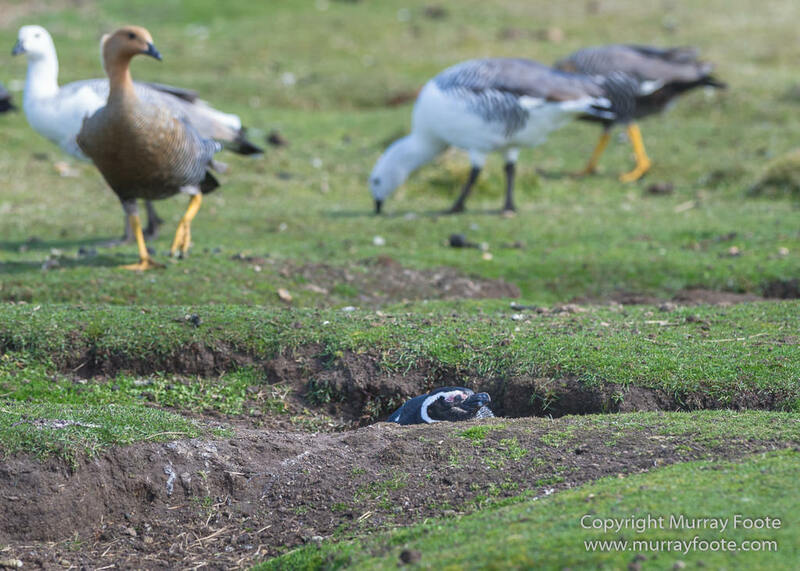 Magellanic Penguin peeking out of its burrow with upland geese in the background. 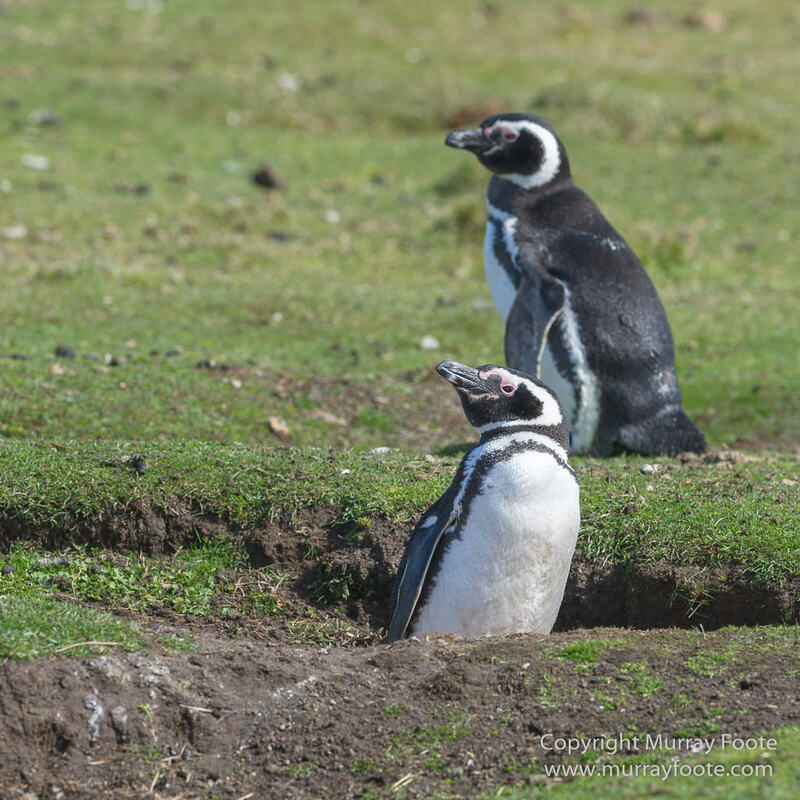 A pair of Magellanic Penguins from the same burrow. 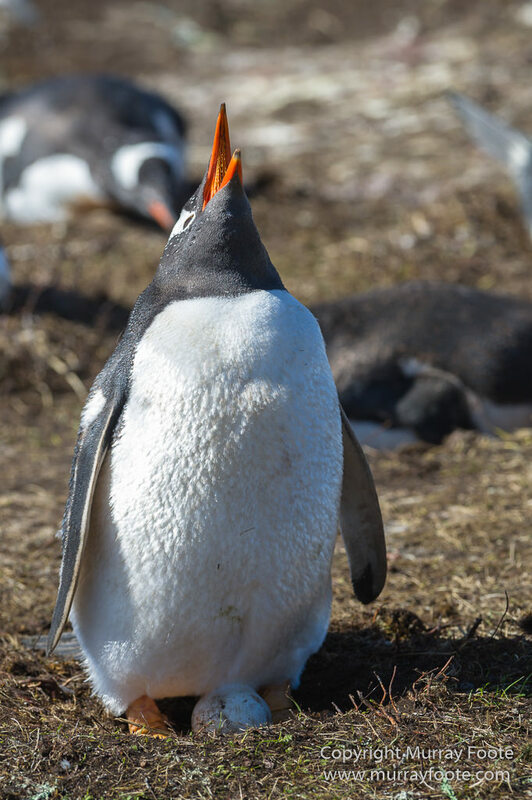 Gentoo Penguin calling out to the gods beyond the sky. … Or perhaps advertising for a mate. 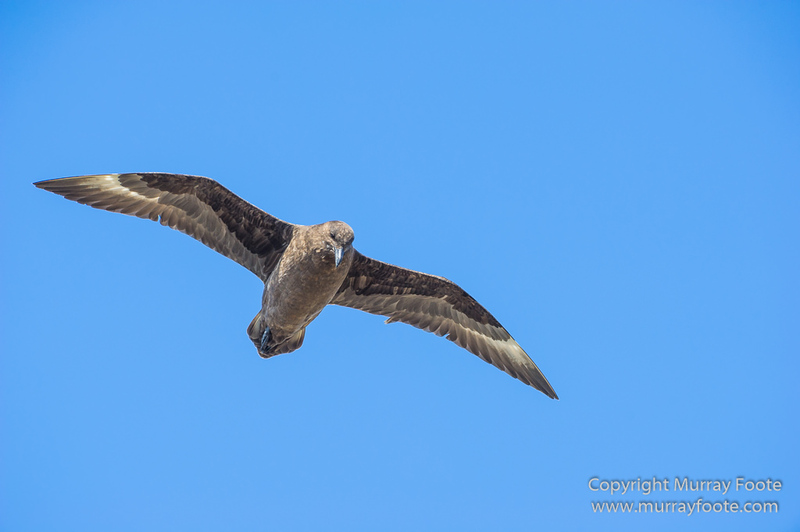 … Or maybe calling for the skuas to stay away. 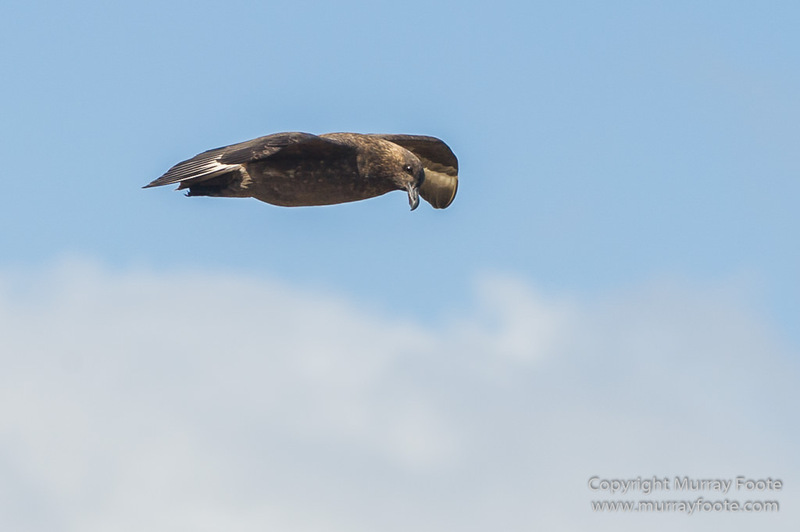 Here’s a Skua, hovering over the penguins, looking for an unattended egg. Perhaps returning after a fishing expedition. 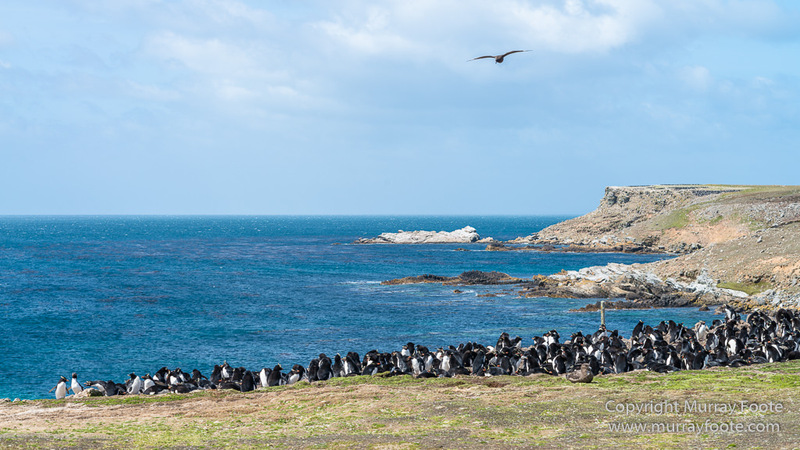 Now this is a colony of Rockhopper Penguins, again with a Skua patrolling overhead. 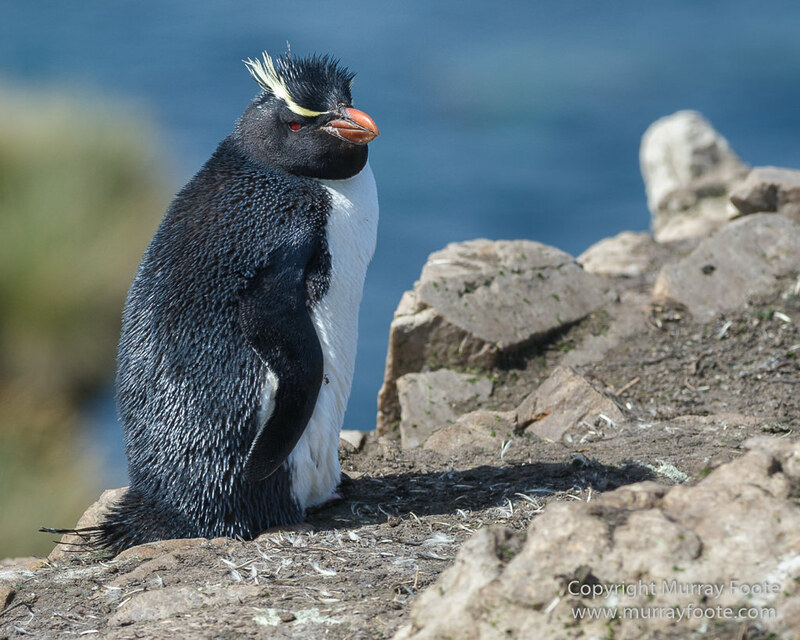 A rockhopper on a cliff. 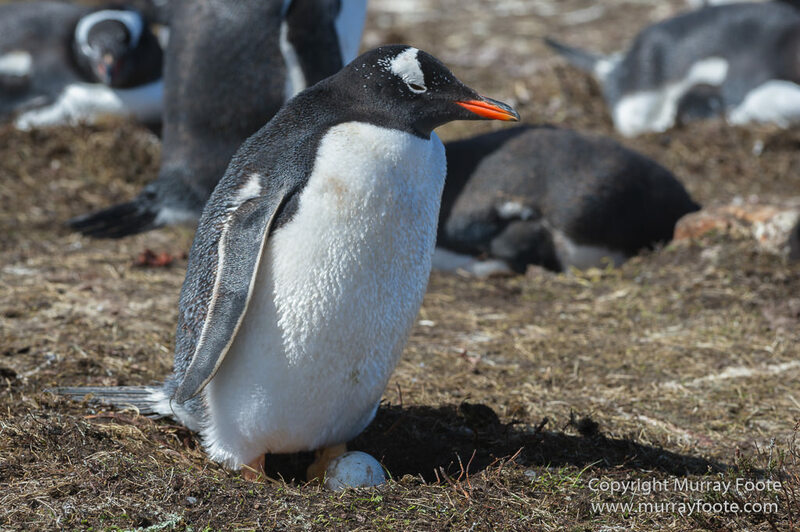 It can get quite territorial when someone wanders close to a nest, even if they have to do so to get to theirs. … and then it can be on for young and old…. The last laugh? 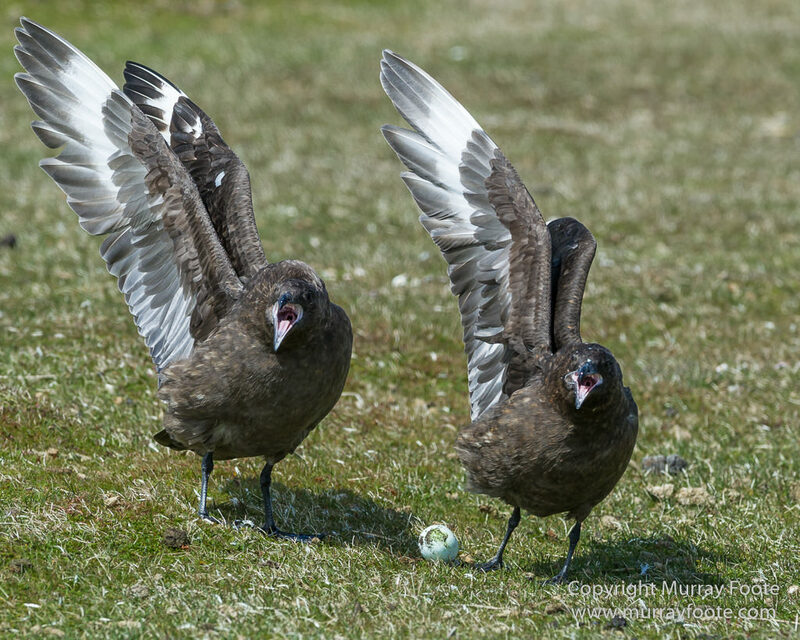 Two skuas with a stolen egg. 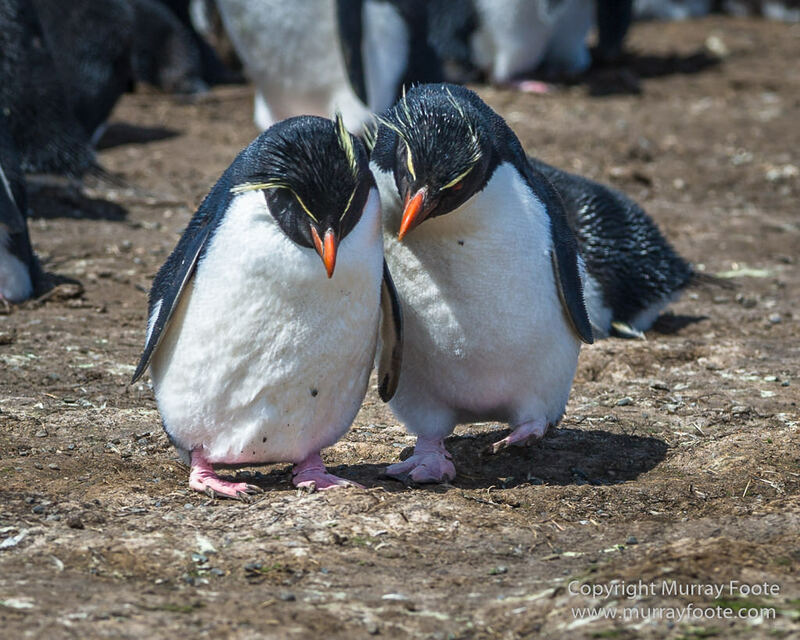 This entry was posted in Falkland Islands and tagged Falkland Islands, Gentoo Penguins, Landscape, Magellenic Penguin, Nature, Pebble Island, Penguins, Photography, Rockhopper Penguins, seascape, Skua, Travel, Wilderness, Wildlife. What a terrible crash to happen, hopefully you’ll get all your images back up very soon. At least you’d done all the research just recently and knew what to get almost straight away. 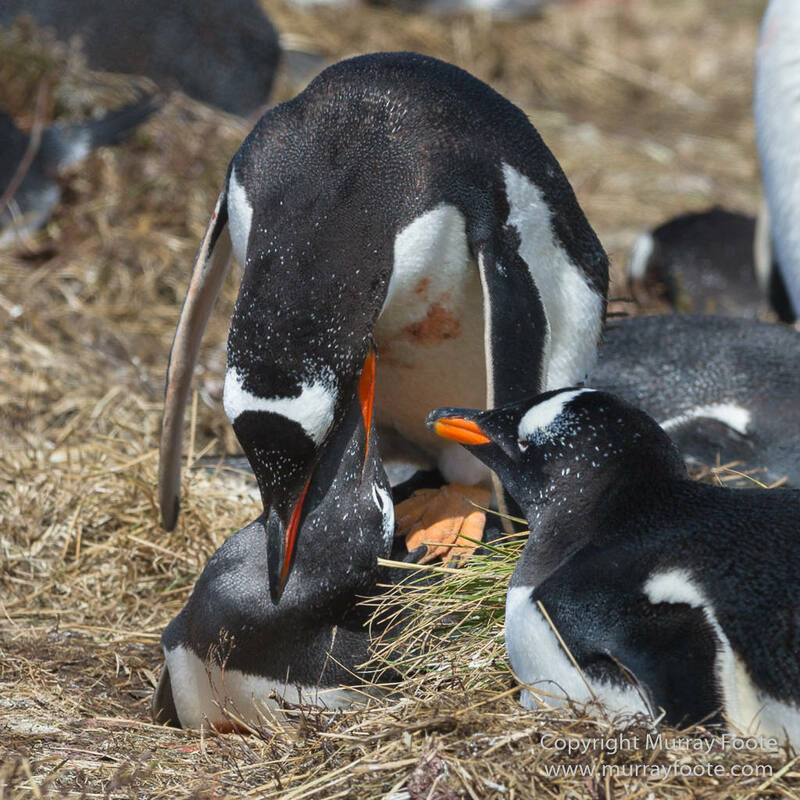 Magical images, love the territorial penguins. Thanks very much Lee. I should get them all back. It will just take another day or two, a bit slower than I thought at first.